-Violate the etiquette of the game by talking, walking or interfering inappropriately. -Should never smoke or use tobacco products. These are just a few reminders. There are others but have fun and enjoy the caddy/ player experience. If you have questions ask the tournament director or a rules official. 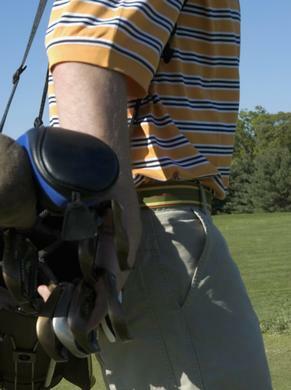 ​Caddies are allowed to to change during the rounds. One caddy can abandon and another caddy can take over. They can switch back but only one caddy at a time.